PayPal (www.paypal.com) is one of the largest e-wallet platforms around the globe, boasting over 170 million users in over two hundred countries, including Canada. It is now considered a Fortune 500 company and is well-known and used for the security it offers users. All users who use PayPal do not have to worry about any of their personal information being given to the vendors they buy from and if there are any issues with items purchased, PayPal has a buyer protection policy in place that allows complaint filing. The company also has a seller protection policy in place that protects the seller from specific types of chargebacks, unauthorized payments, and even fraud. In this article we will find out are there any online casinos that accept Paypal? How Does PayPal Work in Canada? Like other e-wallets, PayPal’s sign-up process is hassle-free and can be done in only a few steps. To sign-up, you head on over to PayPal’s website, choose between a personal or business account and fill in the required information. You will need an e-mail, country of residence and a password. Where it can be a bit more difficult is verifying your account as you must add and confirm your bank account. This verification process is not required but it is free to do. It is recommended for those who are selling through PayPal to verify their account as it increases the reputation of the account and helps with send limits. If you are planning on sending or receiving a lot of money, you may run into limits with an unverified account. To view your limit, go to the overview section of your account. Withdrawing from PayPal is rather easy. You head over to your account, hit withdraw amount and choose what payment method you want the funds to go to. You can withdraw to your local bank or even to accepted credit cards (Mastercard is not accepted). Specifically for Canadian residents, PayPal does not allow funds to be used for online gambling. Although this used to be perfectly legal, with the acquisition of PayPal under eBay, the company announced that they would no longer be allowing these types of transactions. 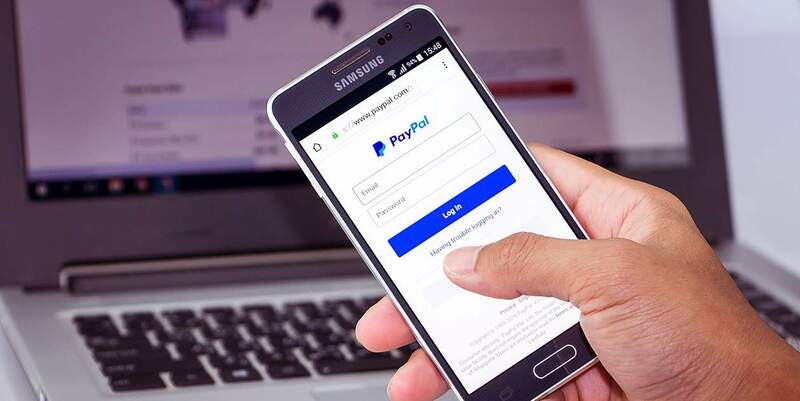 Now there are some online casinos that may still offer PayPal as an option, but if you are a Canadian and get caught using PayPal for an online gambling casino whether that is to deposit or withdraw, you can have your account frozen as it breaks their policy agreement. That is why you won’t be able to find a Paypal casino in Canada.